The average sale price of a listing in Toronto is now more than $735,000 with an average commission of 5%. If you are hiring an agent who will get 2.5% commission on your home, wouldn’t you expect them to spend the appropriate amount of that money towards marketing the listing? It is an undeniable fact that real estate photography is the single most important marketing material a Realtor has at their disposal and here’s why your agent is making a big mistake if they aren’t hiring a top real estate photographer to do the job. Listings with high quality professional photography have been found in many studies to not only sell faster but for more money. Studies have shown that homes listed with professional photography sold 50% faster than similar homes without professional photos. A Redfin study in 2010, meanwhile, found that professionally photographed homes sell for anywhere from $934 to $18,819 more than homes photographed by an amateur! While professional photography of your home can help you sell faster and for closer to your list price, it all depends on who is hired to do the job. What Goes into Professional Real Estate Photography? 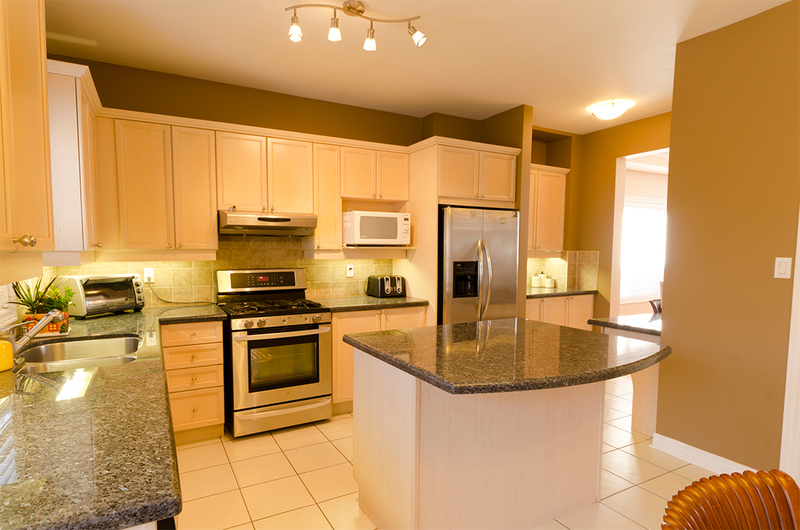 Real estate photography is a specialty with photos created from a marketing perspective to sell the house. 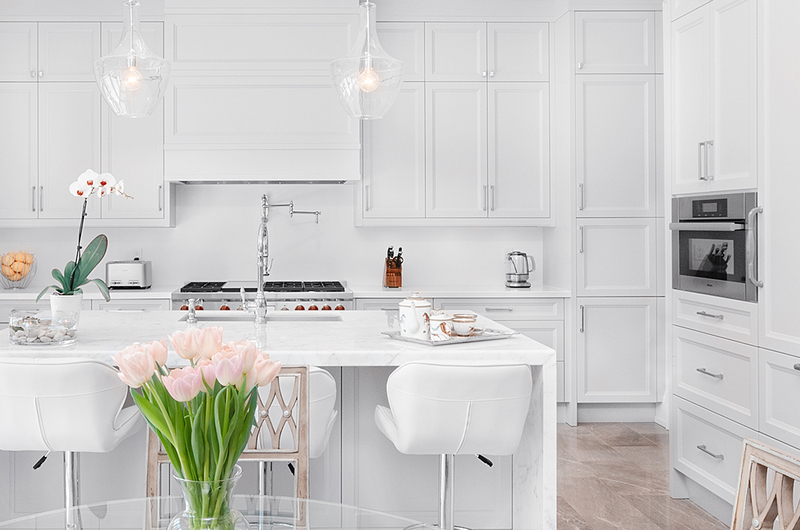 You can quickly see the difference below by comparing photos of a kitchen photographed by an amateur photographer compared to a high end professional real estate photographer. For most Canadians, their home is their biggest asset. This means it should be marketed with more than blurry iPhone pictures or low quality DSLR images shot by an amateur. Here are some of the most important elements that go into professional real estate photography. High-quality photos should always be used in a real estate marketing campaign. Photos taken with a smartphone or a consumer camera aren’t just a red flag to buyers; they also fail to capture the elements of your home that you want to market, such as the fantastic view outside your master bedroom or the brilliant shine of the counter tops. I personally upgrade my equipment every 3 years so don’t be afraid to ask what sort of gear your photographer is working with. Most interiors are poorly lit which is why I travel with a portable lighting system with me at all times. In some cases, I have to light different areas of a room separately just so I can merge them together later in Photoshop. An experienced professional will know exactly how to light any space regardless of the size and shape of the room. The editing process is what truly sets the professionals apart from the amateurs. When you work with an established real estate photographer, such as myself, you can guarantee that each and every photo is edited individually, using advanced post processing techniques, to get the best results possible. Be weary of companies that charge $80 and promise to deliver up to 6o photos. They will most likely edit your photos in bulk, making basic lighting and colour corrections before sending the final product. Take a look below at a couple of before and after’s. 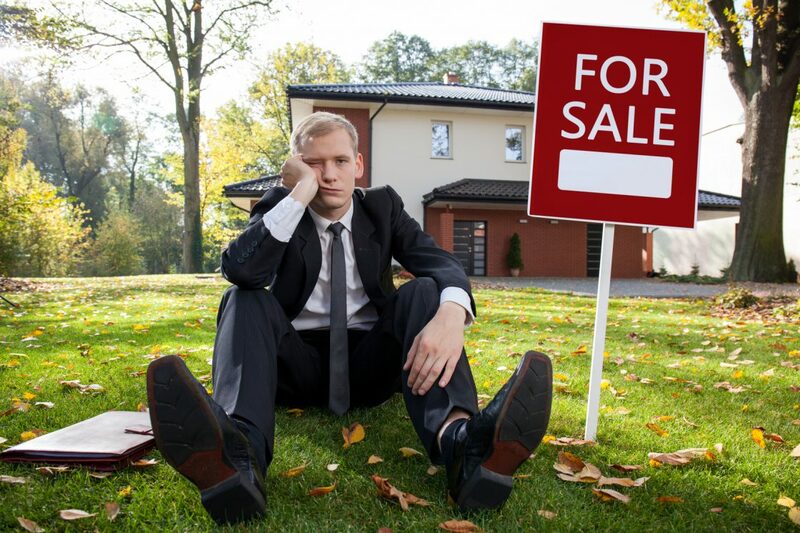 Is Your Realtor Doing Everything They Can? I’ve worked with many great Realtors over the years. I have seen the lengths that they go to for their clients and the full suite of services that they provide. In my professional opinion a Realtor who hires an amateur photographer to save a few bucks is doing you, the home owner, a disservice. The cost of hiring a qualified real estate photographer starts around $175 and goes up from there — hardly an exorbitant price considering the amount of money that could be left on the table. Please feel free to leave a comment. If you have any questions please do not hesitate to contact me!